It wouldn’t be the holiday season without… Satan!? 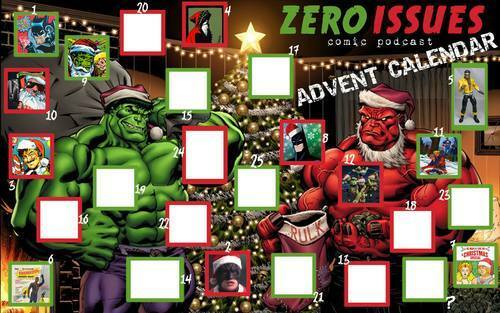 It’s the unlucky number 13 in our Advent Calendar extravaganza, and that means it’s time to talk all about the Devil in comics! Lucifer, Mephisto… I dunno, Azazel? 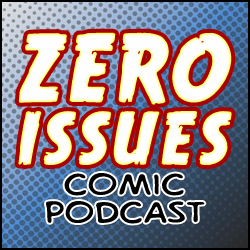 And more, in today’s very eeeevil mini-episode of Zero Issues!